Amid first loves, heartbreaks, and life-changing decisions, four Latinx friends test their bonds of friendship in Mia Garcia’s The Resolutions. Pre-Order before Nov. 13th and snag this amazing swag! More information here. Abby Cooper’s next book, Friend or Fiction, releases October 8th, 2019 from Charlesbridge. Add it on Goodreads here. Laura Shovan’s latest book, TAKEDOWN, is a Junior Library Guild Selection. Christian McKay Heidicker’s new book, Scary Stories for Young Foxes, has a cover that’s both chilling AND adorable! Check it out here. Author Victoria J. Coe recently revealed the cover of the fourth Fenway and Hattie book to an excited group of Iowa 2nd graders. Watch the thrilling reveal here. Fenway and Hattie was the 2017 Global Read Aloud for early readers and is a current One School One Book selection. 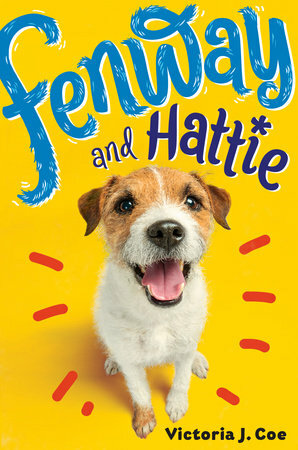 The latest title in this popular middle grade series, Fenway and Hattie in the Wild, is coming on May 7, 2019 from Putnam Young Readers. Click here to preorder. Julie Leung’s third book in the Mice of the Round Table series, Merlin’s Last Quest, releases October 2, 2018 from HarperCollins Children’s. Preorder here. Laura Shovan’s third middle grade novel, A Place at the Table, sold to Jennifer Greene at Clarion Books. The book is a collaboration with author/activist Saadia Faruqi (Meet Yasmin!). It will be published in 2020. In October, Laura will be at the Virginia Hamilton Conference to receive the Arnold Adoff Poetry Honor Award for New Voices for her debut, The Last Fifth Grade of Emerson Elementary. 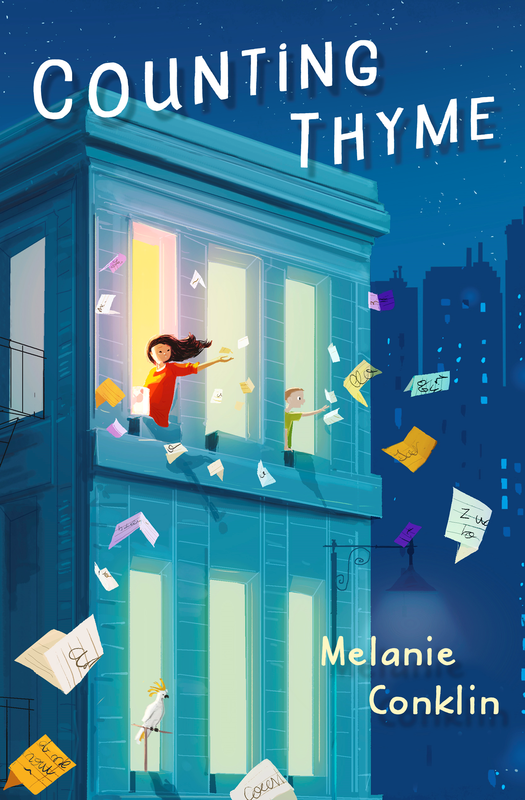 Melanie Conklin’s new book, All the Missing Pieces, releases May 2020 from Disney-Hyperion. Add it to your TBR here. Emily France’s new young adult novel, Zen and Gone, has been chosen by the Washington Post as a Best Book for Young Readers. 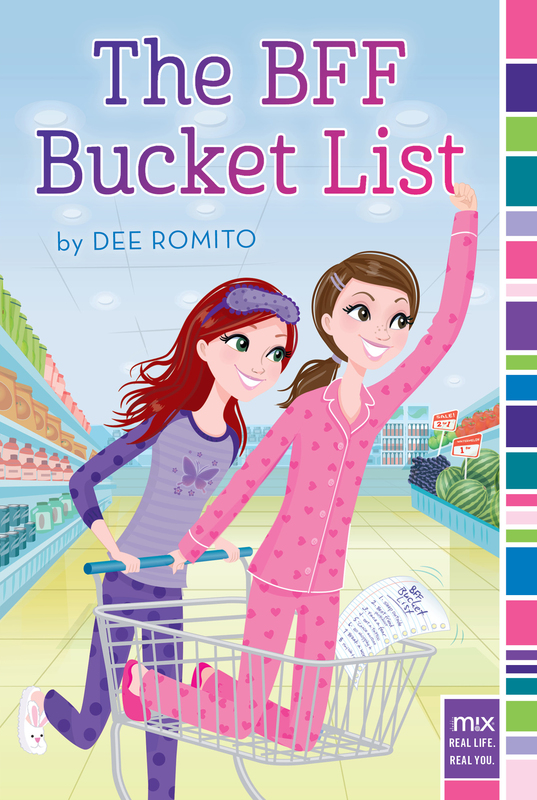 It also received a starred review from Publishers Weekly. Zen and Gone follows a teen in Boulder, Colorado as she searches for her missing sister outside Rocky Mountain National Park and must rely on what she’s learned from her Zen practice about how to navigate life and its many challenges. Connect with Emily at www.emilyfrancebooks.com | Order ZEN AND GONE here. Kathy MacMillan’s new book, Dagger and Coin, releases October 9 from HarperTeen. A companion to her 2016 debut, Sword and Verse, the book features Soraya Gamo, the would-be queen of Qilara, who now sits on the new Ruling Council beside her former enemies, holding the political power she always wanted – but over a nation in ruins. Kirkus calls Dagger and Coin a “fine balance of political intrigue, relationship drama, and thoughtful characterization.” Pre-order Dagger and Coin and get an exclusive short story! 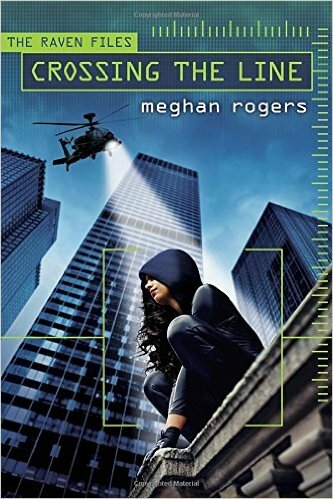 Keeping Up with the Sweet Sixteens: Awards, Cover Reveals, and More! Laura Shovan’s middle grade debut, The Last Fifth Grade of Emerson Elementary, was named the 2018 Arnold Adoff Poetry Award for New Voices honor book. Margot Harrison’s debut novel, The Killer in Me, was named a finalist for the 2017 Vermont Book Award, created and administered by Vermont College of Fine Arts. Jenn Bishop’s middle grade novel The Distance to Home is on the Iowa Children’s Choice Award list for 2018-2019. Victoria J. Coe’s middle grade novel Fenway and Hattie, the 2017 Global Read Aloud for Early Readers, has been selected as a One School, One Book “Sweet Spot” title by the literacy organization Read to Them. The third book in C.M. Surrisi’s Quinnie Boyd Mystery series, A Side of Sabotage, is coming out March 1, 2018 from Carolrhoda. 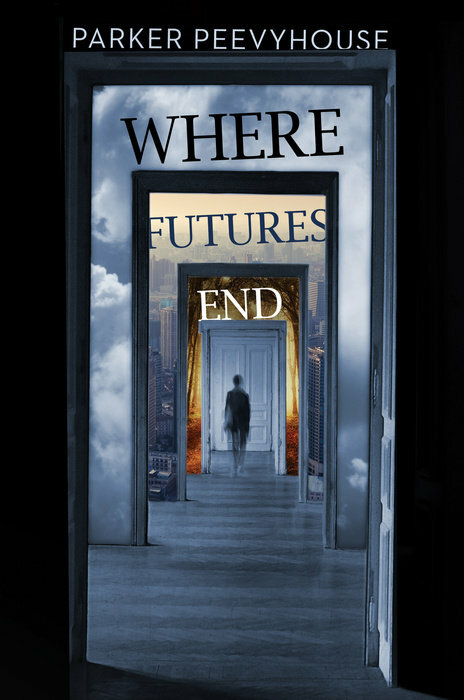 Michele Bacon’s second novel, Antipodes, publishes April 3rd. If you’re near Seattle, come to her book launch at Secret Garden in Ballard, 7 p.m. on April 3rd. 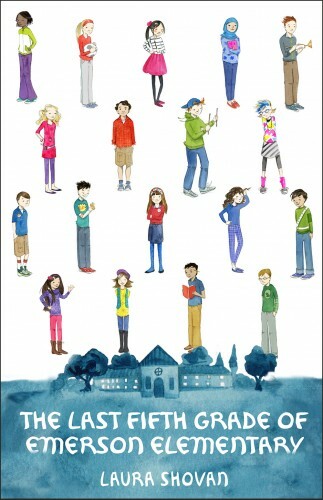 Wendy McLeod MacKnight recently revealed the cover of her next middle grade novel, The Frame-Up. The novel, which explores the idea that every original piece of artwork is alive (but doesn’t want us to know it’s alive!) and will contain sixteen pages of full color glossy images of actual masterpieces from the Beaverbrook Art Gallery (which are characters in the book) will be published on June 5th by Greenwillow Books. Parker Peevyhouse’s upcoming book, The Echo Room, is coming September 11, 2018 from Tor Teen, is available for preorder! Kathy MacMillan’s Dagger and Coin, the companion novel to her Compton Crook Award-nominated debut, Sword and Verse, will be published by HarperTeen on November 20. The story follows Soraya Gamo, the daughter of a crown traitor, who must learn to work with her former enemies to rebuild her nation. Gordon Jack’s second novel, Your Own Worst Enemy, is coming Fall 2018. Lincoln High School has three candidates for student body president: One is a career politician, one is a radical outsider, one is a clueless billionaire. With a satirical nod to the 2016 presidential election, Gordon Jack’s sophomore novel shines a spotlight on the highs and (very low) lows of the electoral process, ultimately proving that the popular vote really is the one that matters most. Tobie Easton will be appearing as a featured guest and panelist at two upcoming events, Teen Bookfest by the Bay in Corpus Christi, TX from February 16-18, 2018 and the SE-YA Book Fest in Murfreesboro, TN from March 8-10, 2018 (more details at: www.TobieEaston.com/events). 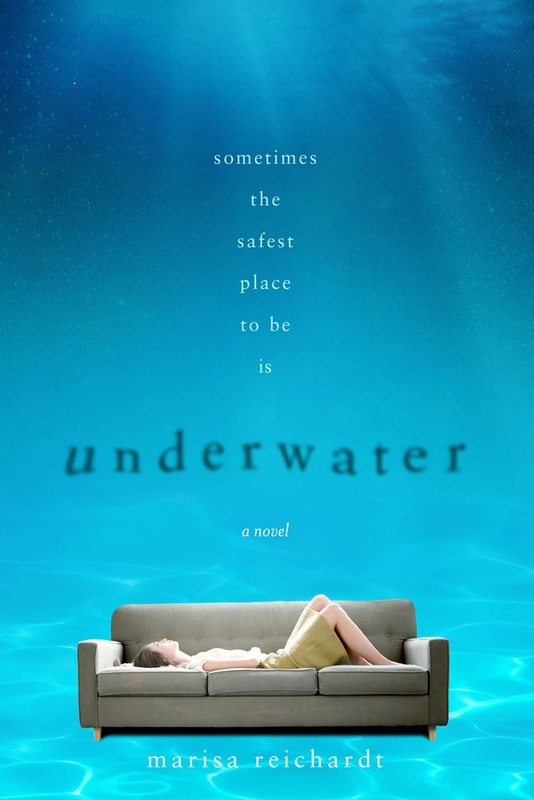 Tobie is the award-winning author of the Mer Chronicles series, which follows the descendants of the Little Mermaid and offers a peek into a world where mermaids aren’t just real but live secretly among us on land. 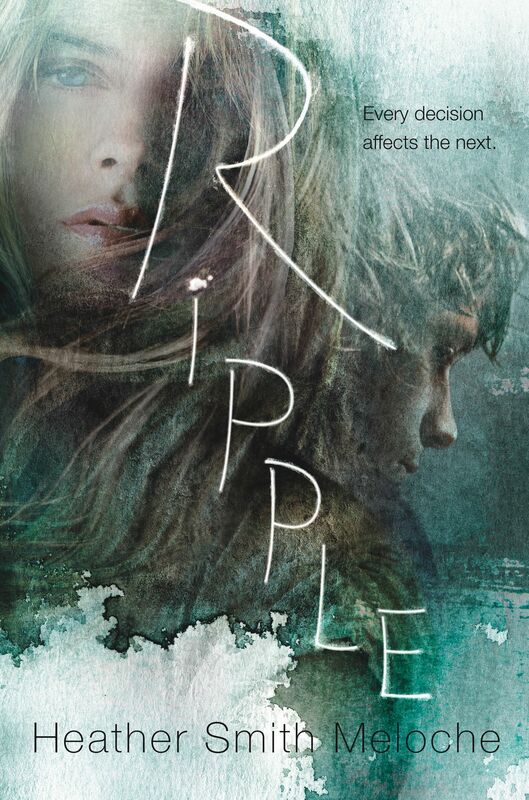 She will be signing the first two books in the series, Emerge and Submerge, at both events. Signed books make great holiday gifts! Many of the Sweet Sixteens have paired up with local bookstores to offer signed copies; click on the bookstore links below to order yours today.